Leave a comment on THIS post by 6 p.m. CT Tuesday, January 27, 2015 to be entered in the DRAWING for a copy of the book below. If you mention in your comment that you’re a follower (see in the left sidebar “Join This Site” and “Follow by Email”), I'll add your name a second time in the drawing. U.S. mailing address required to receive a paper book. Read book giveaway details at Disclaimers. Please leave your email address. Winner announced in next Thursday's blog post. Michelle Griep’s been writing since she first discovered blank wall space and Crayolas. Her recent books are Brentwood's Ward, A Heart Deceived, and Undercurrent. If you’d like to keep up with her escapades, find her at www.michellegriep.com or www.writerofftheleash.blogspot.com or stalk her on Facebook, Twitter, or Pinterest. Barabbas. No, that’s not a typo. I know he was a villain, hence his stint on death row in a Roman prison, but what was he like after he was released? It had to be a life-changing event to gain pardon for the sake of an innocent man. What were his thoughts and feelings about the crucifixion? Did he hang around and watch it or run away? There are so many unanswered questions that I’d love to ask him. Please tell us a little about your novel, Brentwood's Ward. style. I got the idea from an old newspaper advertisement put out by Henry Fielding, the founder of the Bow Street Runners. It encouraged the public to send a note to Bow Street as soon as any serious crime occurred so that “a set of brave fellows could immediately be dispatched in pursuit of the villains.” I wondered about those “brave fellows” and what kind of villains they might come up against, and thus was born Nicholas Brentwood . . .
What takeaway value do you want your readers to have?That no matter what life throws at you, God is—and always has been—in charge. Where can readers purchase Brentwood's Ward? Amazon, Barnes and Noble, Christian Book Distributors, and other e-retailers. The winner of last Thursday’s blog post for a copy of The Father's Gift by Carol Erhardt is Melanie B. I’ll email you. Thanks all for commenting. Watch for more book giveaways. I loved Michelle's answer to the question about her dinner partner. VERY thought provoking! I look forward to reading this book and I appreciate this giveaway. Connie, glad you came by and left your comment. I appreciate your following my blog! Sherlock Holmes meets Dickens. . . Sounds intriguing, would love to read this..
That is a very interesting question/answer about a dinner partner! I read and enjoyed A Heart Deceived by Michelle, and would love to read this newest release. Patty, glad you've enjoyed a book by Michelle. Thanks for leaving your comment and for following my blog! Thank you for the interview with Michelle. I love how Michelle sees beyond to what a person may become after a life changing event. So glad the Lord sees us complete in Him. 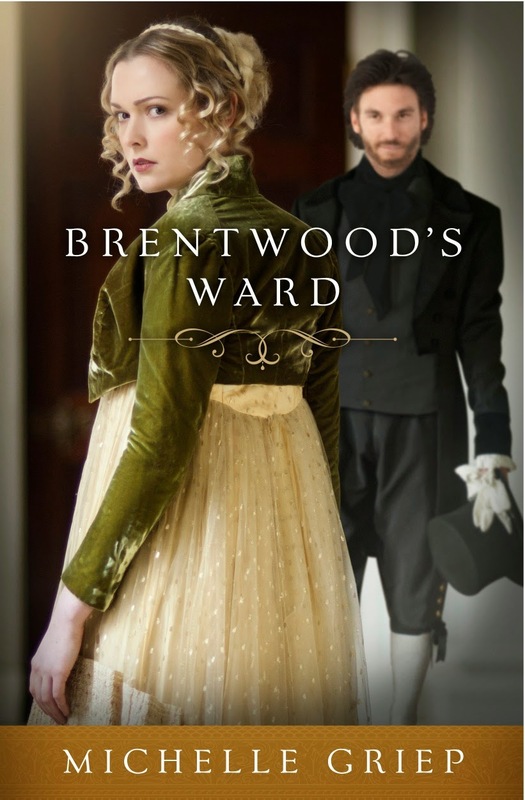 I would love to read BRENTWOOD'S WARD. Caryl, you're welcome. Thanks for commenting and following my blog! What fun! I'd like to meet those 'brave fellows' :) Guess I need to read your book then :) Blessings! Caryl, thanks for reading and leaving your comment. Glad you stopped by. I wish I had enough copies to mail you all! Thanks for the sweet comments, readers! And thank you, Jo, for hosting me! Hi Miss Jo and hi to Michelle! Great interview! I would love to get to know Nicholas Brentwood...I am intrigued! I am definitely a follower! Thank you Miss Jo! Melanie, glad you enjoyed the interview with Michelle. Thanks for leaving your comment and for following my blog! Very interesting! You are SO right, there are tons of questions about Barabbas' life! :) One of those things that makes you "Hmmmmm"! LOL! Amada, thanks for following my blog! Glad you enjoyed the interview with Michelle. I have been trying to win this book to no avail. :( It comes highly recommended by a friend of mine and I love the Regency era! I also love dark chocolate! :) Thx for the opportunity to win this! Diana, thanks for leaving your comment. I appreciate your following my blog! My, who wouldn't want to read that after reading the back cover blurb! I'm a follower of everything, Jo. Thanks for following my blog! Glad you came by and left your comment. It is always good to be reminded that God is always there because sometimes it can be hard to remember. I am a follower. Virginia, glad you stopped and left your comment. Thanks for following my blog! Brentwood's Ward sounds intriguing! I enjoyed Michelle's interview and appreciate the chance to win. Britney, glad you enjoyed the interview with Michelle. Thanks for commenting and following my blog! Shirley, thanks for reading and leaving your comment. I've read lots of good reviews of Brentwood's Ward so it's been on my "want to read" list for awhile. I'd love to win it! Thanks for the chance. 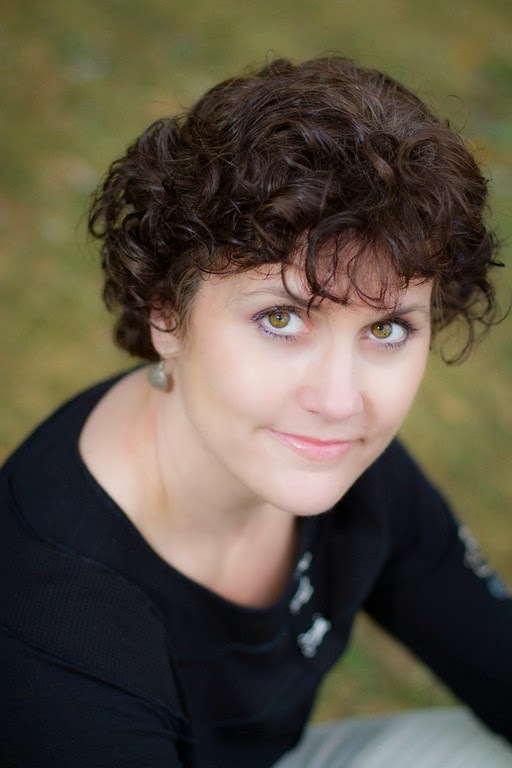 Pam, I appreciate your following my blog! Thanks for commenting. Elements of Sherlock and Dickens makes Brentwood's Ward sound so intriguing. Thanks for a chance to win it! Merry, you're welcome. Thanks for reading and following my blog! Brentwood's Ward sounds really good. And what a classy cover! I'm a follower and subscriber. Sonja, glad you stopped by and left your comment. Thanks for following my blog! Maxie, you're welcome. Glad you left your comment and also follow my blog! I love reading how an author comes up with their stories. This sounds facsinating. And wow...I never would have considered having a meal with Barabbas. Michelle definitely thinks outside the box. :) Thank you for sharing another glimpse into a book and an author's mind. Kelly, you're welcome. Thanks for coming by and leaving your comment. Glad you stopped by and left your comment.